An allegedly inebriated Air Force Lt. Col. Jeff Krusinski has been arrested under suspicion of sexual battery for an incident that occurred in Arlington May 5. Read more from the Business Insider here. 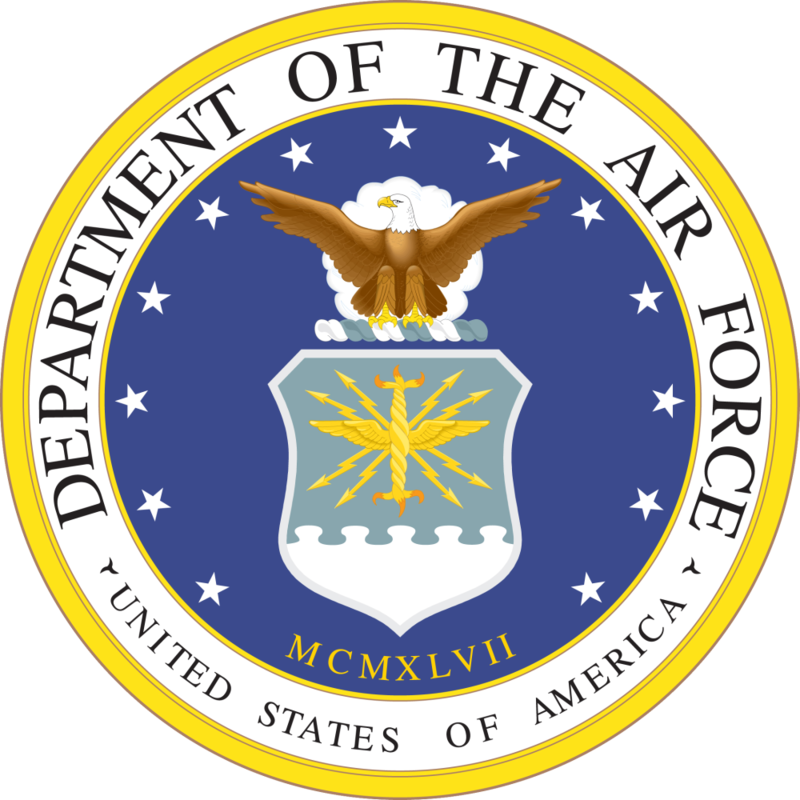 This entry was posted in Military Policy, Military Sexual Assault, USAF, Violent Crime and tagged 2013, Jeff Krusinski, Military Officers, Military Sexual Assault, USAF, Virginia by Jennifer Norris. Bookmark the permalink.